Silver Inventory System is a complete inexpensive system for management of sales, purchases and payments. This system will help you in creation invoices, sale orders, purchase orders, receiving lists, payment receipts, product labels with bar codes and any kinds of the reports for monitoring your business. Inventory System allows to control customer balances and vendor balances. Inventory System Features: 1. The simple intuitive interface. You can create the invoice or order not to reading this help at all. 2. 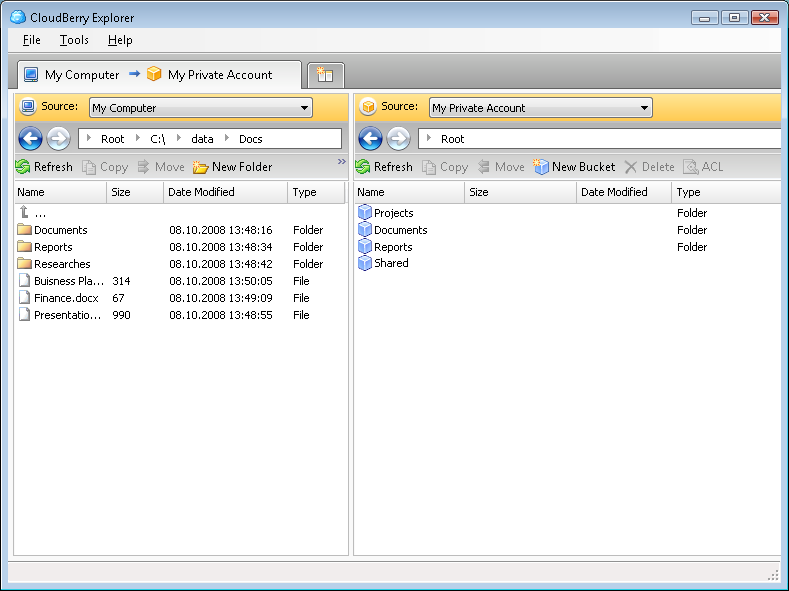 InExSy is multi-user system permitting to connect to desktop database and SQL server. 3. Use 20 character alphanumeric product codes. 4. Create and print product labels with any kinds of bar codes: EAN 13, EAN 8, UPC A, UPC E, ITF,CODE 25, CODE 39, CODE 128, CODABAR, MSI, POSTNET. 5. Support non-stock and non-depleting product codes. 6. Calculate sale prices from list or cost prices. 7. Use separate product descriptions for invoices and purchase orders. 8. You can group products in storage location and types. 9. InExSy calculate real-time on hand, ordered, allocated and available stock levels when orders or invoices are entering. 10. This system allows to conduct payments for obtained products and for ordered products in the purchase orders. It support the partial payments and payment under several orders or receiving lists. The payments arriving from sold products are similarly ensured. 11. Automatically calculate real-time balance for each customer and vendor. 12. You can independently set up appearance of the invoice, order, payment receipt and receiving list. 13. The system allows not only to print the documents but also to send E- mail from its own mail program. 14. You can create and print any kinds of the reports by our most powerful report wizard. 15. The system ensures a high level security. Anybody outside can't take advantage of your databases. Invoice Manager - Invoice Manager - Invoicing Software for Small and Medium Business. Print quotations, invoices, credit notes, delivery notes, customer, product and service database, supports barcode reader, email, PDF, letters, labels, reports. AnyOrder Classic 3: Mail Order Business - AnyOrder is designed for small mail or phone order businesses. Simple & easy to use, it prepares invoices, does billings, generates sales reports, processes credit cards, tracks consigned items, tracks inventory, and creates customer mailing lists. Simple Business Invoicing & Inventory - Complete sales management system that includes: invoicing, inventory management, automated billing, mailing list management, customer management and sales tracking. Invoices and bills can be printed on plain paper or emailed directly to customers. Ezy Invoice - Create, print or email Invoices, Quotes, Credit & Debit Notes, Delivery Orders, Letters & Faxes. Manage your Inventory & Accounts Receivables. Instant access to Sales, Receipts, Debtors, Tax & Inventory Reports. Export reports to PDF, Excel & others.